I feel so strongly about Mr. Gang’s skills that I would recommend him without reservation. If I personally needed a VA attorney, Eric would be my choice of counsel. Mr. 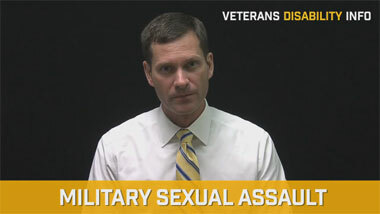 Gang and I have worked together on a number of cases involving disabled veterans in the past years. I am a former physician and current attorney who works with Mr. Gang as an expert in the area of medicolegal interpretation of disabled veteran’s medical records. 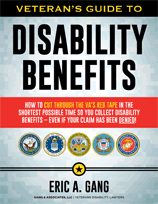 Essentially, I evaluate the disabled veteran’s medical records and service records. I then provide Mr. Gang with an evaluation of the veteran’s records with the goal of obtaining a Veteran’s Administration pension or other award for disabled and deserving veterans. Mr. Gang and I both feel very strongly that those brave men and women who protected us and our country deserve the best legal representation possible when they deal with the Veteran’s Administration. Mr. Gang and I have achieved a high rate of success obtaining disability ratings, pensions and other awards for disabled and/or injured service personnel. It is my opinion that Mr. 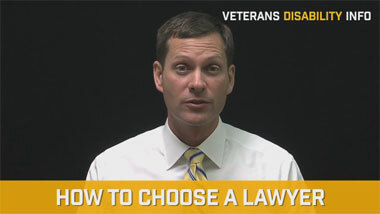 Gang is an expert in Veteran’s law. I have referred several of my own clients to him for VA matters. He is highly skilled and the only expert I would refer my clients to for assistance with the VA. Whilst lawyers generally don’t write these types of letters for other attorneys, I feel so strongly about Mr. Gang’s skills that I would recommend him without reservation. If I personally needed a VA attorney, Eric would be my choice of counsel. Edwin J. Grasmann, D.O., Esq.